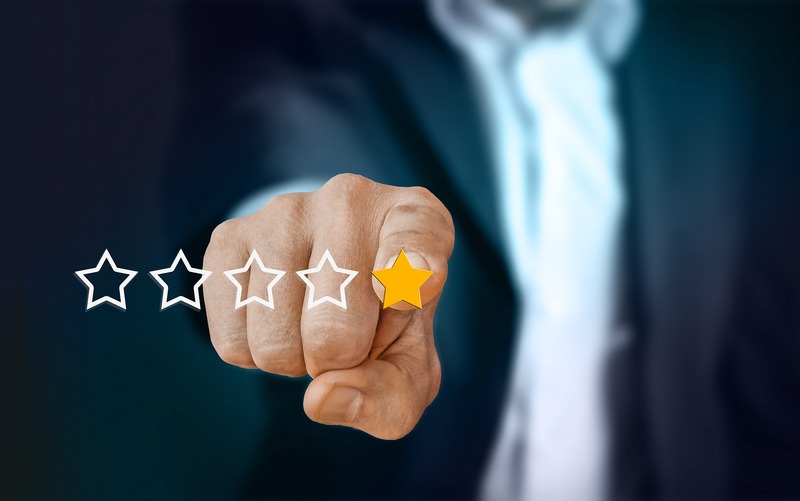 Online Brand Reputation is More Than Just Generating Reviews, It’s About You! Online Brand Reputation is More Than Just Generating Reviews, It’s About You! You have worked hard to build your company and your brand. It may have taken years and years of slow and steady progress to create your own positive brand image in your community. We often don’t think of the impact our good name has on our growth but we should! Brand reputation management is a real thing and your brand’s image is one of the most important factors to your continued success. In this fast-moving world, you may find yourself swamped with meetings and paperwork and emails. Focusing on your brand’s image may be one of the last things you think to put on your to-do list. But it shouldn’t be! The brand’s online perception is something every company should consider. Preserving your brand image allows you to be confident in your brand identity. Preserving your brand image helps protect your company’s core message. Preserving your brand image keeps you focused on both your short-term and long-term goals. Preserving your brand image makes you more attractive to new consumers. Preserving your brand image helps you better understand your customer. Preserving your brand image keeps you competitive in your market. So how do you protect your good name? It starts with committing to the principles your company was built on. It means always putting the customer first and doing what’s right. This is done by marketing your brand in a way that represents your core message. And it can also mean admitting when you’re wrong and always striving to improve. Don’t forget the importance of also continuing to improve your reputation as well. This can be done by generating reviews and showcasing them online. It can also be accomplished when we publicize our altruistic endeavors and other community support efforts. Grand Marketing Solutions is committed to helping our clients protect one of their biggest assets – their brand’s image. Focusing on brand reputation management, we help showcase what makes each of our partners unique. From website development to print ads and more, Grand Marketing Solutions offers a comprehensive approach to positive branding preservation and improvement. Contact us today to see how we can help both protect and improve your brand’s reputation.